If he hadn’t been killed, i wouldn’t be alive. What do you do when the great tragedy in your mother’s world, is the only thing that gave you life? In 1982, someone shot Billy Balls five times in his own bedroom, and then his body was inexplicably sent to an anonymous mass grave. The tragic loss of Billy gave way to a life-long grief in my mom, and a trickle down of explosiveness that defined my childhood. 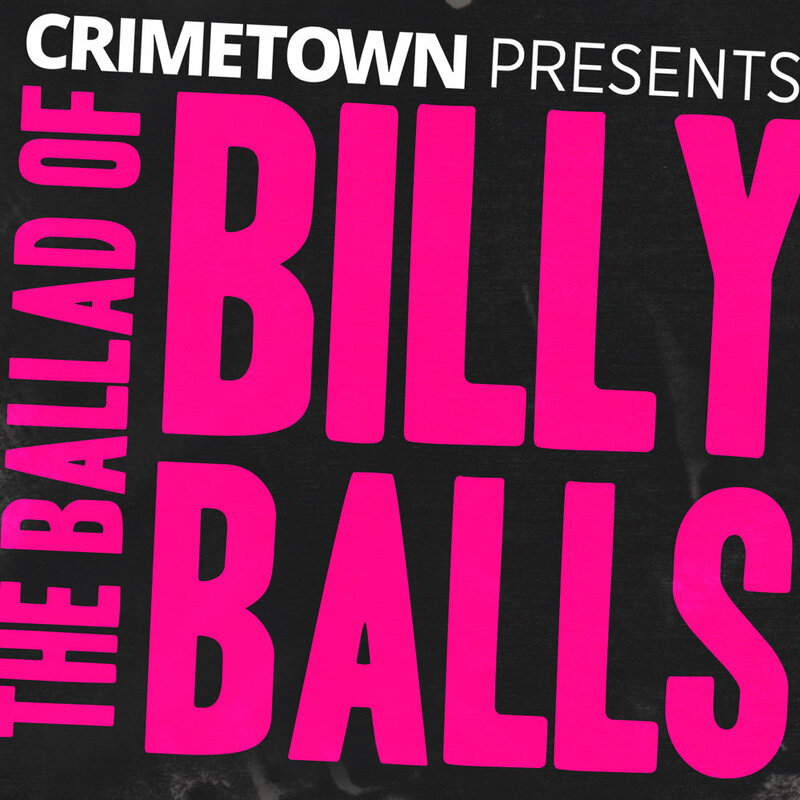 In The Ballad of Billy Balls, we take on the investigation of the murder. Was it a setup? Was it a coverup by the NYPD? Was it a justified slaying she won’t allow herself to see the truth about? The show is produced by Crimetown Presents, which is Zac Stuart-Pontier, Marc Smerling, and Austin Mitchell, in conjunction with Cadence13. Available March 28th, 2019, everywhere you listen to podcasts.